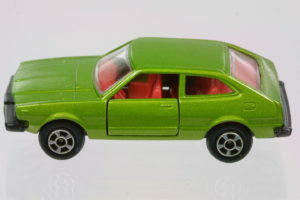 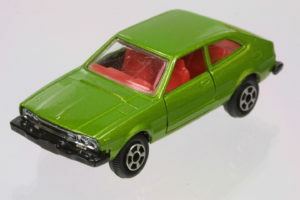 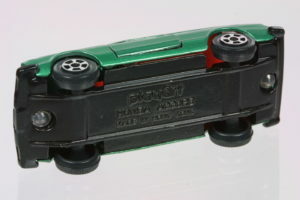 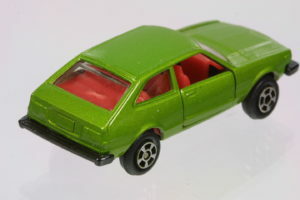 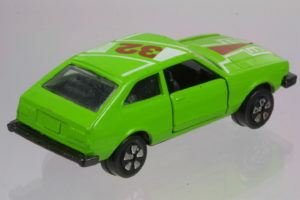 Playart’s very rare Accord Hatchback in approximately 1:54 scale. 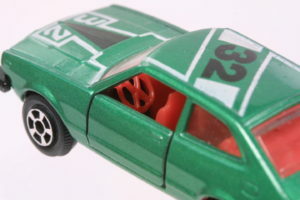 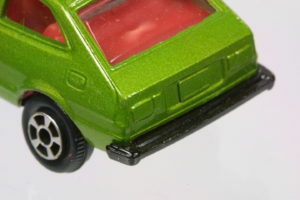 For a cheap toy, the detail is quite remarkable. 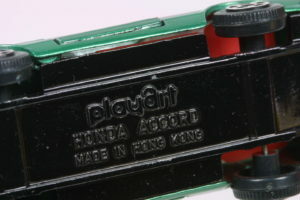 Made in Hong Kong, the Playart Accords come in various carded blisters – which tend to be even rarer in good shape. 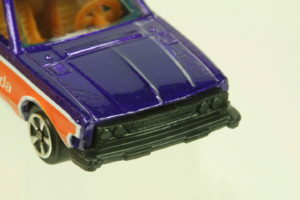 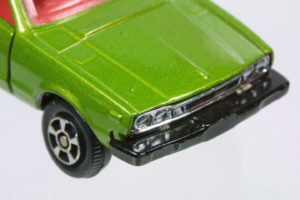 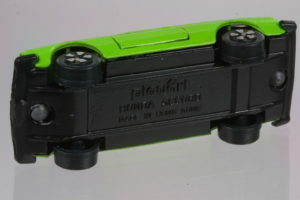 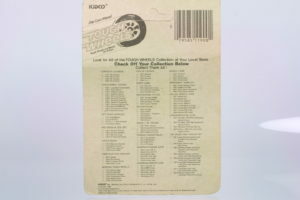 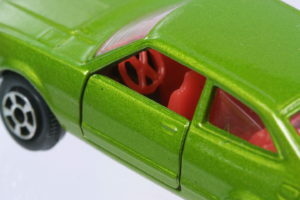 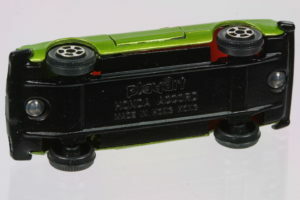 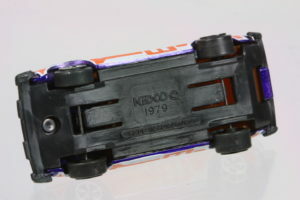 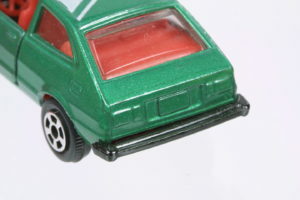 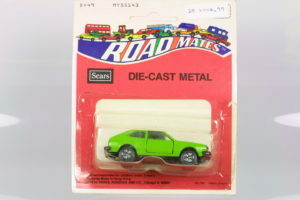 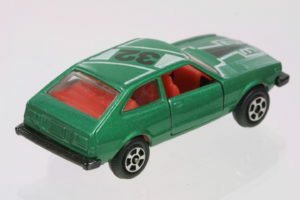 The Playart casting was also used for the Kidco carded/branded Accords. 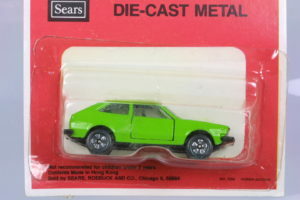 Painted black metal bottoms were the norm for this vintage. 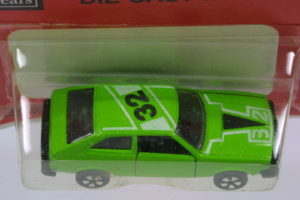 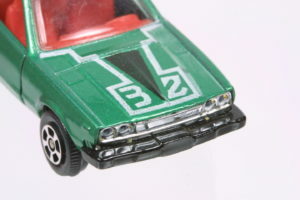 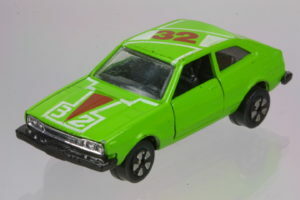 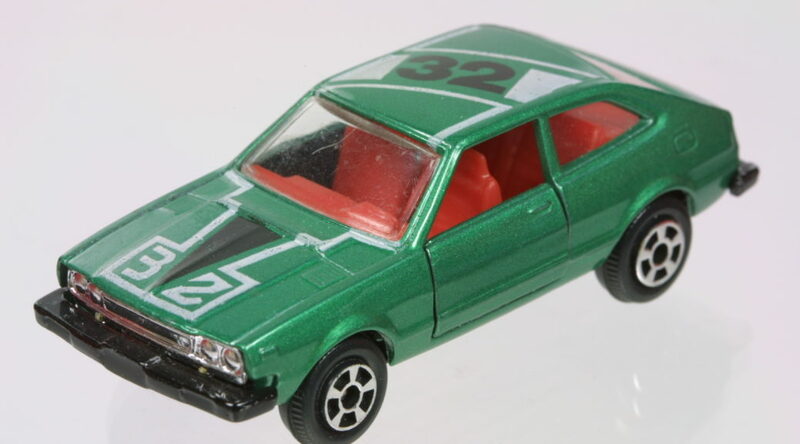 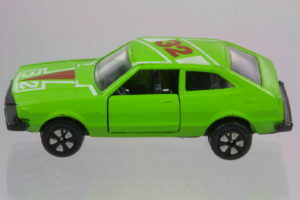 This version is green with white and black graphics and a #32 on the roof. 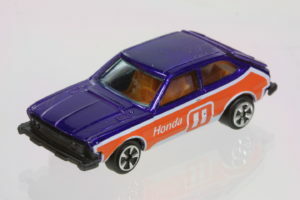 Playart’s Accord Hatchback was rebranded quite a bit. 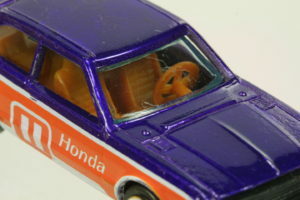 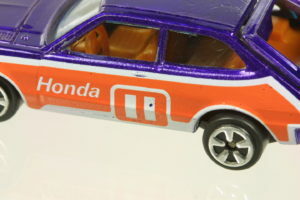 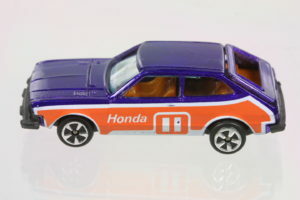 Kidco’s only Honda in matchbox size. 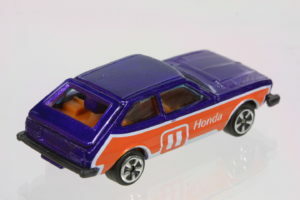 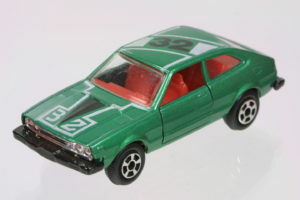 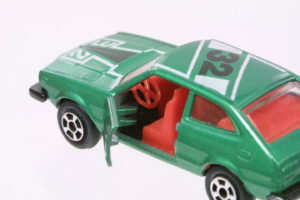 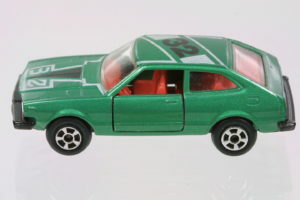 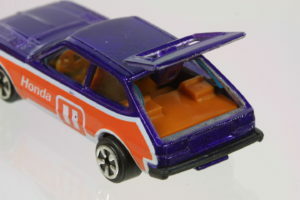 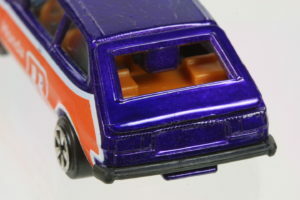 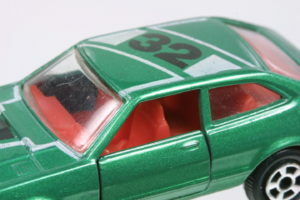 At approximately 1:55 scale, this Accord hatchback lacks the quality of the Tomicas but is similar albeit occasionally slight better liveried than their Playart counterparts. 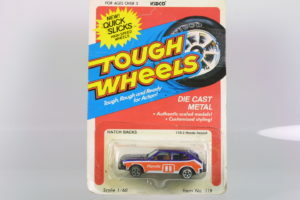 From a Tough Wheels carded blister. 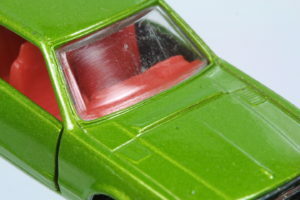 Hard to find a blister that’s not naturally falling apart.